I te taha o tōku māmā, he uri tēnei nō Kōtimana, Ingarani, me Tenemākā. Ka hoki tōku whakapapa ki Ngāti Viking. Katahi ōku tīpuna Pākehā i tae mai ki Aotearoa, i runga i te waka ‘Reichstag’ i te tau 1874. I’ve been thinking a lot lately about how I owe my existence to conservation — my parents met because they were both working for DOC at the time. My mum and dad were both rangers, mum as a Pākehā, and pāpā as tangata whenua. Having a lot of knowledge of the area, dad often did a lot of work for DOC in preservation and sharing knowledge of the ngahere with school kids and the community. I remember being a kid and travelling around our rohe, our pamphlets and taxidermied kereru in the back seat, educating people about how to look after the ngahere. 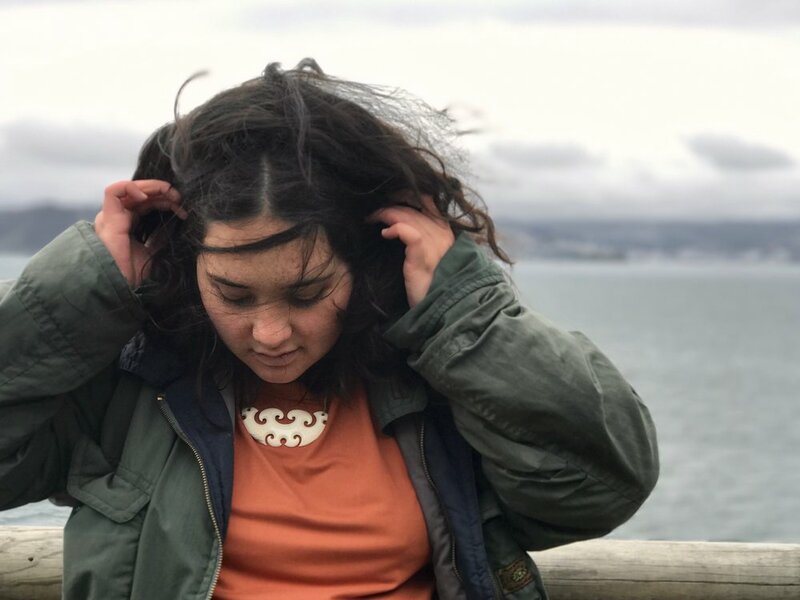 It’s important we start here because the ngahere has always been a part of my life. My whānau and our values, a lot of that leads back to connection with the ngahere; on my dad’s side because they’re Māori, on my mum’s side because they’re farming people. My Scottish ancestors were pushed and disconnected from their land, just as my Tūhoe tīpuna were. In maybe the 1950s, my koro had a job picking up parachutes throughout Te Urewera. With deer culling happening all throughout that area, the government would parachute in supplies for the all deer hunters and so my dad’s job when he was little was to pick up all the parachutes and check in on the hunters. Dad told me this memory he had of when he was a boy with him and his dad riding through Te Urewera on horses, his dad leading the way and him lying on all of these parachutes loaded onto his horse, staring up at the sky. Even though it was his memory, it feels like it’s mine too. On my mum’s side, my great grandfather was a school inspector who helped set up a lot of native schools back in the day, where a Pākehā whānau would be placed among Māori communities to teach them how to be ‘civilised’. On that side we come from England, we come from Scandinavia and we come from Scotland. My Pākehā grandmother can trace our heritage in some lines back 18 generations deep into Scotland. She knows where our urupā are, where our birth places are. After she retired, she dedicated years and years to learning those connections. She told me this story once of when she was in Scotland; she knew her great great grandmother had been born there and so she travelled all around the country looking for the place where she’d been born. She found her way to this tiny little ruined cottage next to a redcurrant tree. Sitting down in the sun and eating red currants, she bathed in the beauty of knowing her whakapapa connects her to that place. And this is the perspective of a Pākehā woman. So it’s always been a given for me that whether you’re Pākehā, Māori or whatever, you have whakapapa — you have connections to different places. When my brother was born we moved to Waimana; my parents had finished their degrees and were ready to go to my pāpā’s home to raise their kids. I lived in Waimana from about three until fifteen or sixteen years old on what was once a huge sheep station, deep within the Tūhoe valleys. I recently went back to this whare to celebrate my 21st birthday. 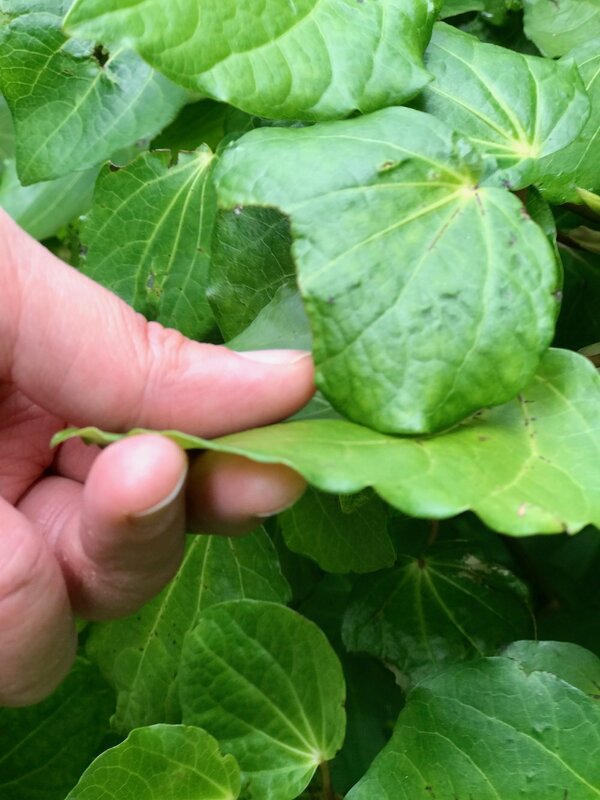 We connect to Waimana through my paternal side from my great grandmother, and further back from her we connect most strongly to Ruatāhuna, but also to Ruatoki. The hapū of this farmland in Te Urewera had a kaumatua and it was he who had taught my dad how to whaikōrero; he’d pulled him out of the kitchens when he was young and told him to go up front on the pae. When we moved back there, he was the one who gave us the blessing to live on that land. In some ways moving back was isolating for my mum, a Pākehā lady who moved away from her whānau so we could be raised Tūhoe and know where we come from — five minutes from our marae, close to our Māori whakapapa and with that certainty of knowing where we came from instilled. She sacrificed a lot to give us that. I had a strong Pākehā literary upbringing and most of my Pākehā whanau had at the very least tried university. But I also had a strong Māori upbringing on my whenua, doing kapa haka and speaking te reo at kura. Te Reo was my pāpā’s first language, and it was the reo of the kaumatua that I heard when he was gossiping to his friends on the phone. I had these two very strong energies around me. My dad never really spoke Māori to us as kids though because he was from that generation where you got punished for it; he didn’t really know how to teach us. Mum encouraged him to speak Māori to us, but we didn’t really start talking te reo properly together until I was at uni. Reflecting back on it, sometimes I think that was him taking the reo for granted because he grew up in it and didn’t realise that you have to work to instill culture and Māoritanga; that it’s not just a given if it isn’t nurtured. Activism is another thing that flows through my blood on both sides of the whanau. Growing up Tūhoe and knowing our history, I very clearly saw how the government wasn’t benefiting my people. It was also really confusing to be a kid reading stories with headlines about Māori in prison, stealing, in gangs, and that we are terrorists. Knowing my whānau, my people and Māoritanga myself, I could clearly see this disconnect between what was said and what was reality. Extremism and terrorism seemed like words out of place in our whārua. What I could feel was the mamae of my whanau. The pain that a history of colonialism brought to us. Opotiki holds a really big place in my heart, I did most of my primary schooling there. It’s a semi-isolated small town on the way up the East Coast of the North Island. Theres a lot of gangs and violence, drugs and alcohol there, and you definitely hear about it in the news. But I knew then, and I know now that it is a pretty beautiful place. Everyone at school, no matter where they’re from, when I think about the people who have pushed me to where I am today, a lot of them were come from my time in Opotiki. I definitely feel like I owe something to that community. When high school came around I went to Trident High in Whakatāne. It was a bigger town, and high school there was a small shock for me. That being said, Whakatāne has one of the highest percentages of Māori per town in the country so even though it was more urban, Māoritanga was still something that was pretty normal. Most people knew waiata, karakia or had been on a marae. When I was about fifteen I discovered Tumblr through my friends. We all started learning about these different kaupapa — injustice overseas with movements like Black Lives Matter, climate change, racial injustice worldwide. I read about the indigeneity of other tangata whenua from other countries, and their own histories of oppression. I read about feminism, gender, sexuality and fluidity. Seeing it in different spaces across the world, I was able to connect what was happening overseas with things happening here — colonisation, the trauma it’s caused in the psyche of successive generations, the state care system, and all these negative social issues. That was when we all started becoming more aware of how the world was and how one system had the power to oppress so many different peoples. In high school we formed a roopu to promote Māoritanga in the school, for things like Te Wiki o te Reo Māori. One of my friends got the comment, ‘Oh you’ve started a Māori club? 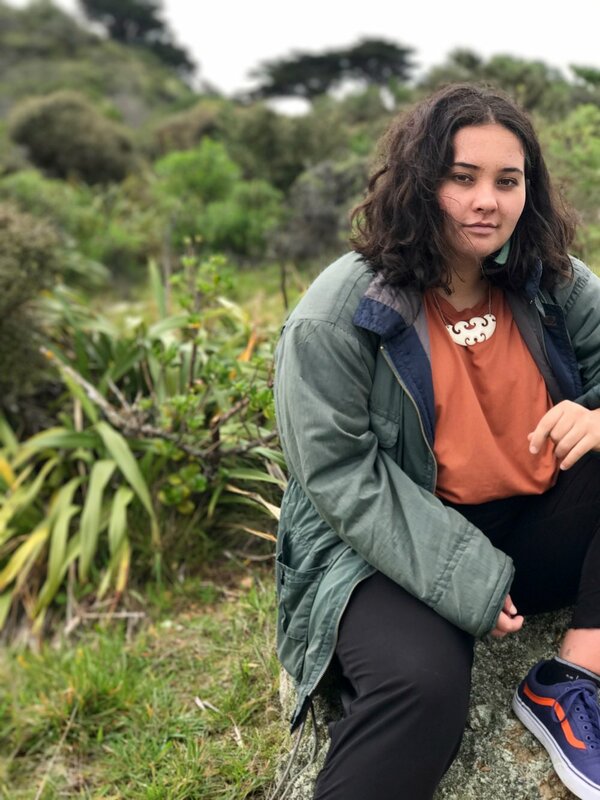 Why don’t I start a white people club?’ It really frustrated me at the time and still kinda does because it’s contrasting being Māori against being white — contrasting the expression of a specific culture against a skin colour — which are two completely different things that a lot of people even now don’t understand. In Year 13 I was Head Girl and Dux of my school. I don’t really think I was what they usually expected of a head girl. Certainly I didn’t really feel like I looked like any of the other head students I’d seen. 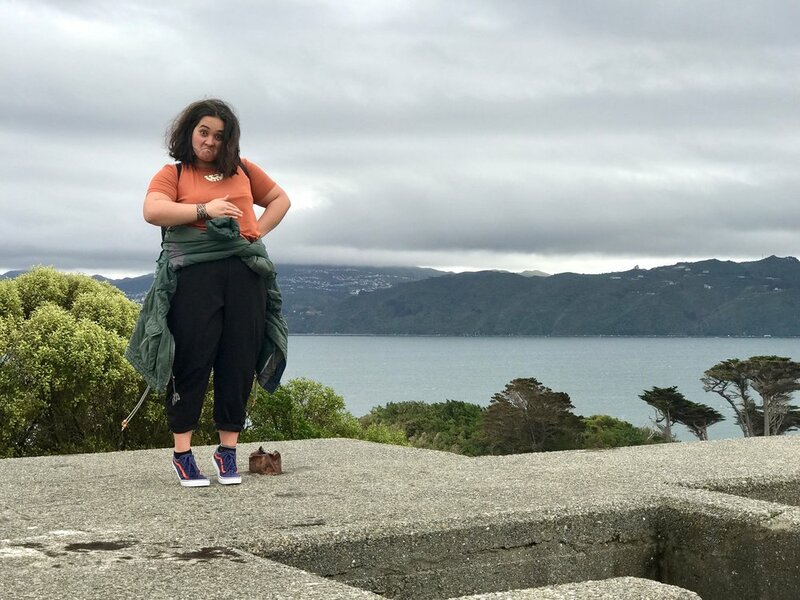 I was a bit weirder, constantly questioning how I could be Māori, how I could be Pākehā. I was strong in the arts, and dropped P.E. as soon as I could. But what was really cool, and what I absolutely loved about my mahi, was that I was a Māori person in the role. In my time, I had seen only a couple of Māori people head up the school. To push into that space, and to push loudly was one of the greatest opportunities I have had so far. After high school I moved to Wellington, which is where I am based now. Wellington was completely different from anything I had ever known. First year in 2015, I was in a hall and luckily I had a good number of my Whakatane friends around. Outside of that immediate bubble though, everyone was so radically different. Out of my hall of 400, there were less than 10 people who were obviously marked as Māori, and we often were. 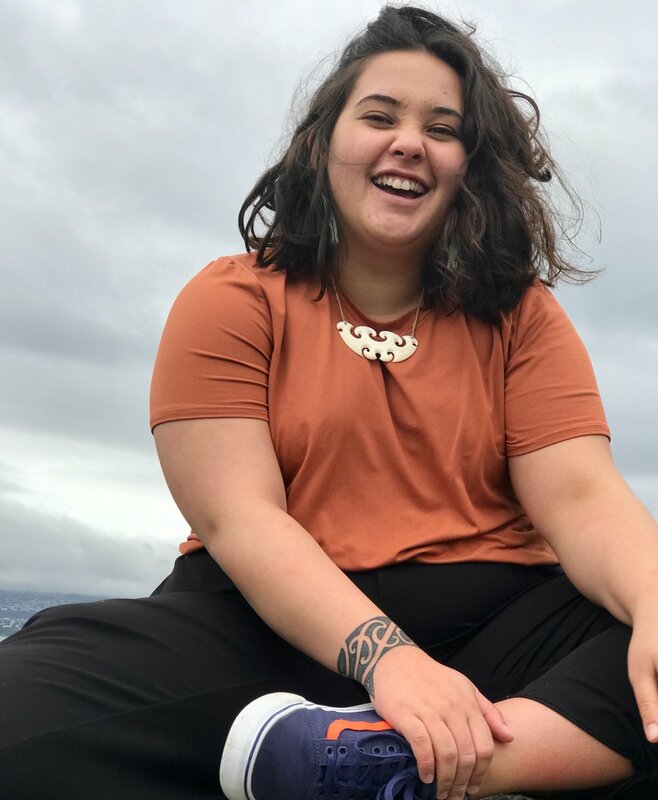 When I told people my name, I was often met with a story about how a person had ‘been to a marae once’, or they would reintroduce themselves with the one Māori phrase they knew. It’s not a problem in itself, but it made me uncomfortable to realise that when these people looked at me, they only saw one thing. It made me uncomfortable to be in a room full of Pākehā discussing Waitangi, discussing Treaty claims, discussing making Te Reo Māori compulsory, and to either be put in the centre stage, or to be shouted over by people who wanted to explain my culture to me. 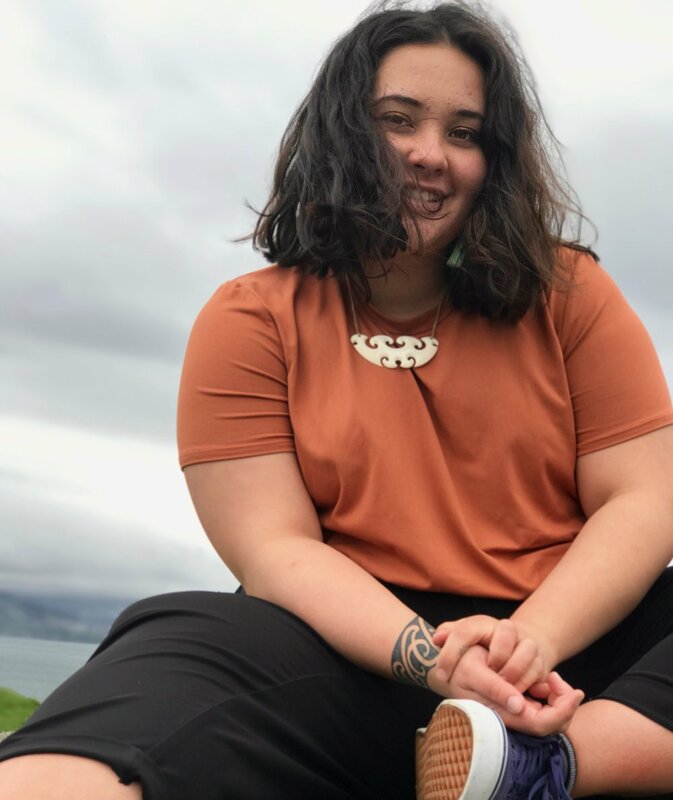 In Waimana, my Pākehā whakapapa and fairer skin had always been what marked me as different, but down here, for the first time in my life, the difference was being Māori. Meeting people from all over New Zealand, I realised just how much ignorance people had when it came to Te Ao Māori — people would use me or their connection to me to prove they weren’t racist while saying racist things, or ask me to speak at an event to make it seem ‘bicultural’ when it was just box ticking; there were so many cases of Māoritanga being grafted onto Pākehā things. 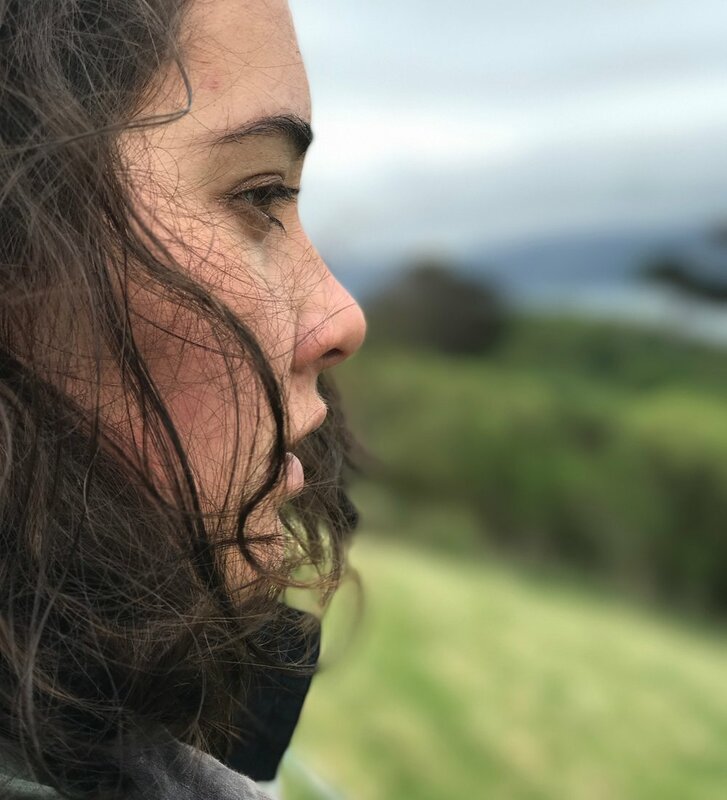 It was frustrating — I wanted to yell so many times — but all of those experiences were good in the end because they challenged me to claim and protect my Māoritanga in a way I'd never had to before. I’m more guarded now. Most people I know are like, 'You're Māori, I can see it.' But when I went to Vietnam, some of the people there said, you could be part Vietnamese and I feel like I could go to a lot of countries, and I could pass as being from there. But once I got my tāmoko, I realised that I was no longer ambiguously ethnic. 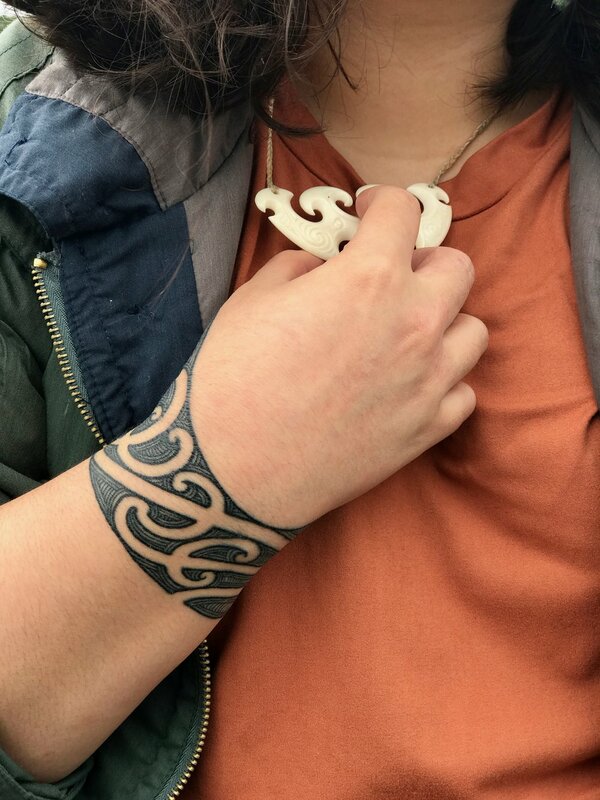 My skin and my tāmoko make me identifiable as someone from Te Ao Māori; and in many cases, subject to the judgements people hold about my culture. It's just one of those things where people will see a different story when they look at my arm than what I see. But for me, my tāmoko is a privilege to carry; it's simply another story of who I am. 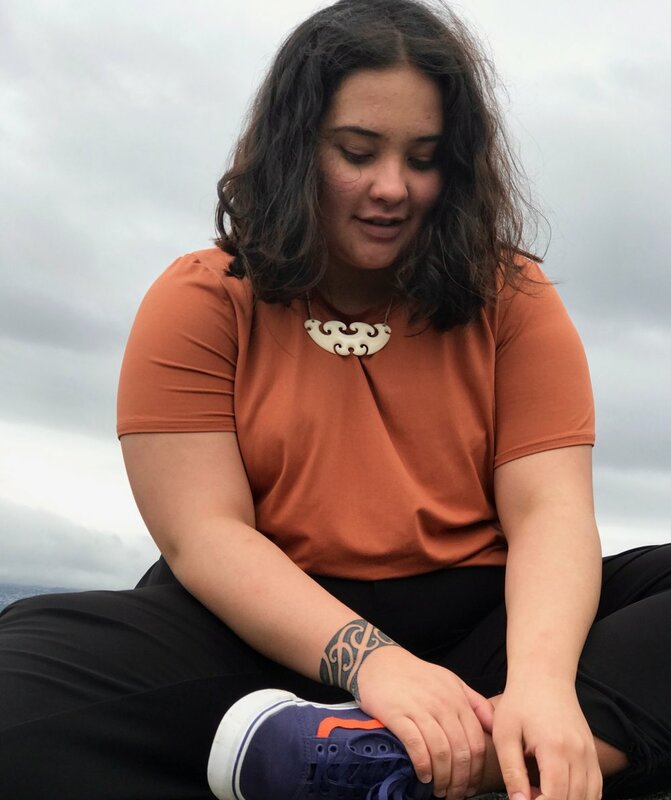 Being in the uni halls made me think more about Waimana and my place back there, and I realised that because I’d always been in my mana whenua, I’d never really thought about my connection to it until I left. Then I realised the depth of my connection. Knowing home and being raised there helps you understand your obligation and responsibility to it. My path ultimately leads me to do things that will benefit my whānau, hapū and iwi and further beyond that, all of Te Ao Māori. I started out my degree doing Anthropology — which is the study of cultures — and Media Studies. But I realised that Māori Studies and Te Reo were my path forward. I also didn’t want to be in spaces where I was only wanted as a token or to fill a quota and no one actually cared. I think the best thing is that in a Māori space, is that there is no longer a ‘Māori Perspective’. 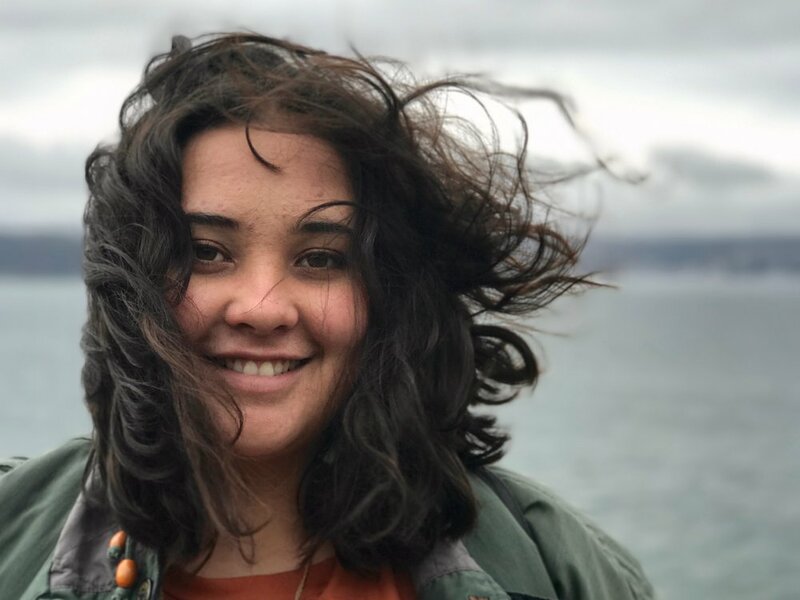 No one argues better than whanau, and it is invigorating to be able to critique Māoritanga as well, to be able to discuss where our flaws are, where our strategies could best be implemented for our future. It's really invigorating and mana-enhancing to be around all of these Māori academics who could articulate my experience, and to know that the knowledges and histories of my people were enough. It feels weird to say this, but it literally took me until being out of my rohe to figure out how to be Māori. We all have so many diverse experiences, we all come from such different backgrounds, but we’ve all reached similar conclusions and places in our identities. 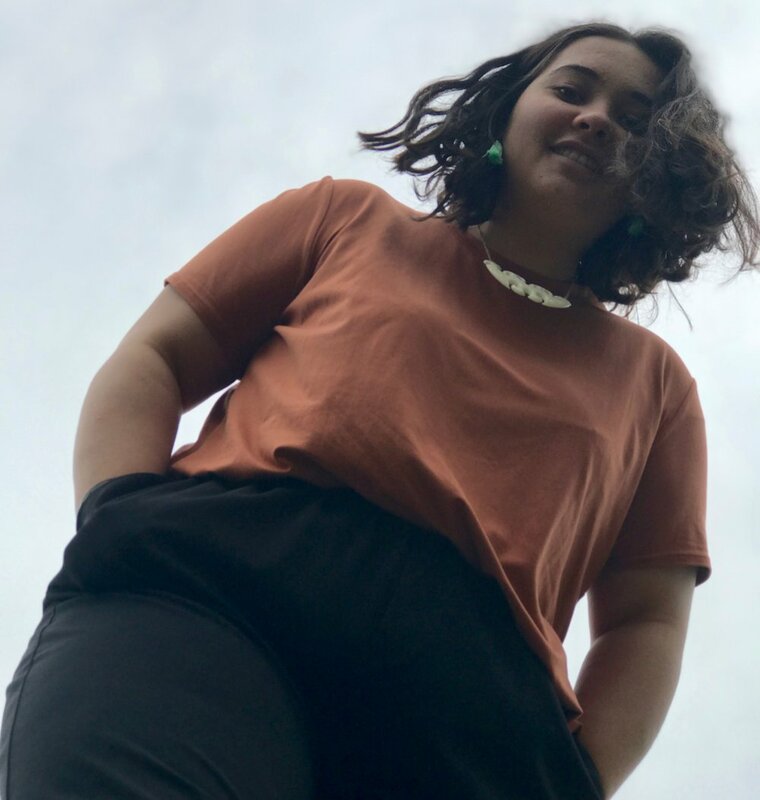 Figuring out we’re dynamic, adaptable and fluid as a people has been my biggest journey, learning that there’s no 'one kind' of Māoritanga I have to conform to, and that I can define what it means to be Māori for myself. 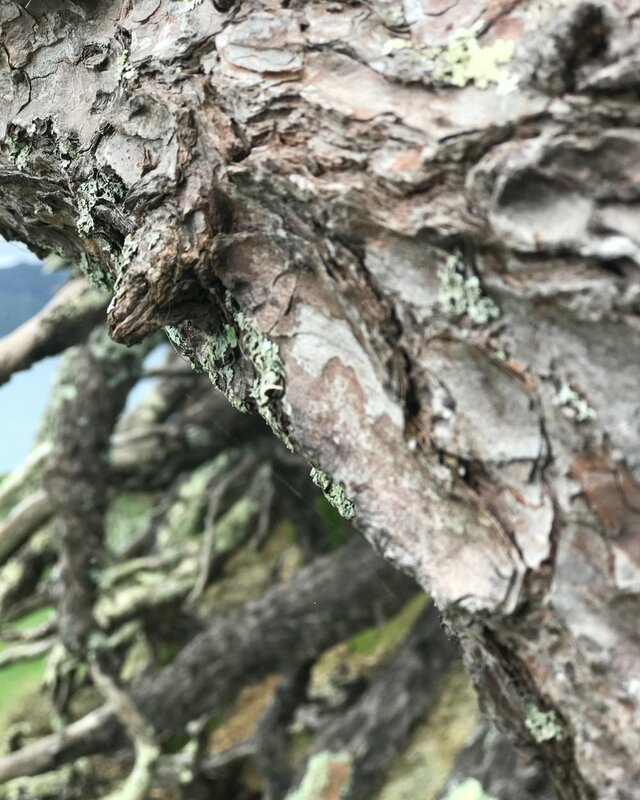 When I think about what mana wahine is for me, the first thing is that it accompanies mana tāne; we all have mana wahine and mana tāne within us that comes from our whakapapa and manifests in different ways. For me, mana wahine comes from the wahine in my whānau, it is my aunties, it is my mother, it's all of the wahine I look up to in my life from both my Māori and Pākehā sides. It's a part of our inherent value, it's a way of being, it’s how we live our lives, it’s how we treat people and it's how we express ourselves. Last year I sat in on a showcase of Māori and Pasifika wāhine creatives. Nancy Brunning said something really interesting about why she told stories. For her, she saw her place in her whānau as the storyteller because she was the one who had always been told stories. Maybe it was because she listened more, maybe it was because her pākeke saw fit to talk to her. But that kōrero really resonated with me. 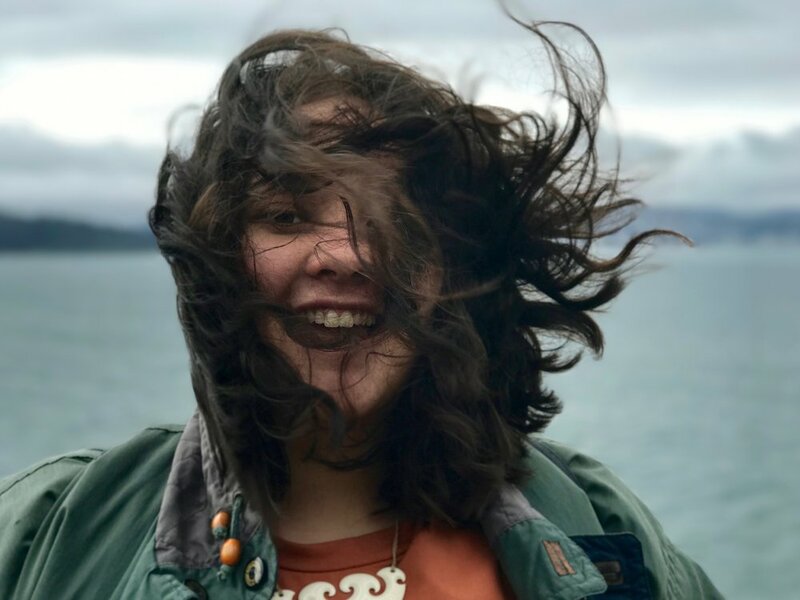 It touched a whakaaro within me to be a storyteller for my whanau, because our stories and history are so important to hold onto and give to the next generation. In the past 18 months I’ve become very settled in who I am but now that I have learnt more about myself, I am left with more questions about what to do now. What my scratch on te ao hurihuri will be. I have to try and figure out where I fit in all of this. I know what I don’t want to do, but not yet what I do want to do. 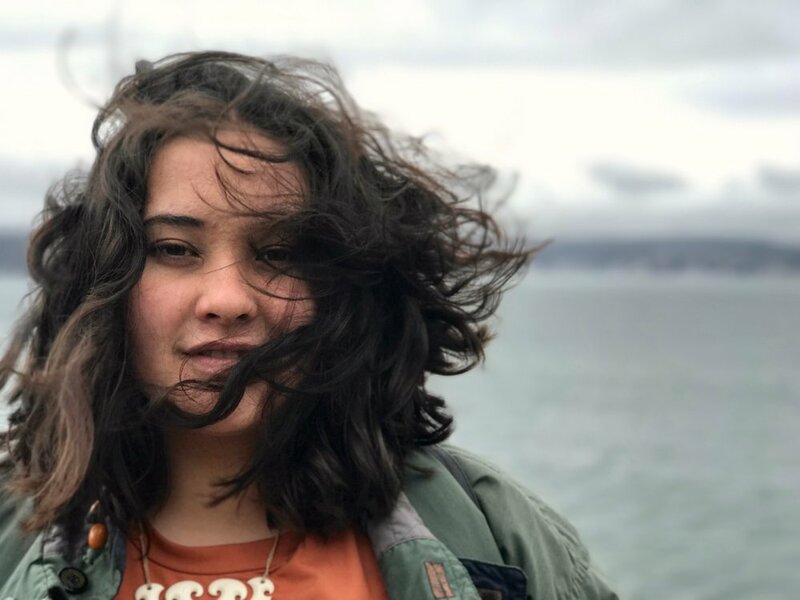 So even though there's a lot of uncertainty swirling around me, my whakaaro is, who can I surround myself with in order to do mahi that continues my passion? I am blessed to be surrounded by people who do push me to think, to question, to sing, to draw, to write, to be better, and to love my worst. I think the voice of rangatahi is pretty important so now I just have to figure out how best to show that off, kind of like Will Smith in that photo where he's just showing off Jada Pinkett-Smith. I wanna be Will Smith. So yeah, big questions.